Our background in advisory and banking enables us to engage with banks and investors in a language they understand while remaining independent. Depending on the business case we develop a sounds financing strategy selection the optimal financing instrument, structure and investor group. 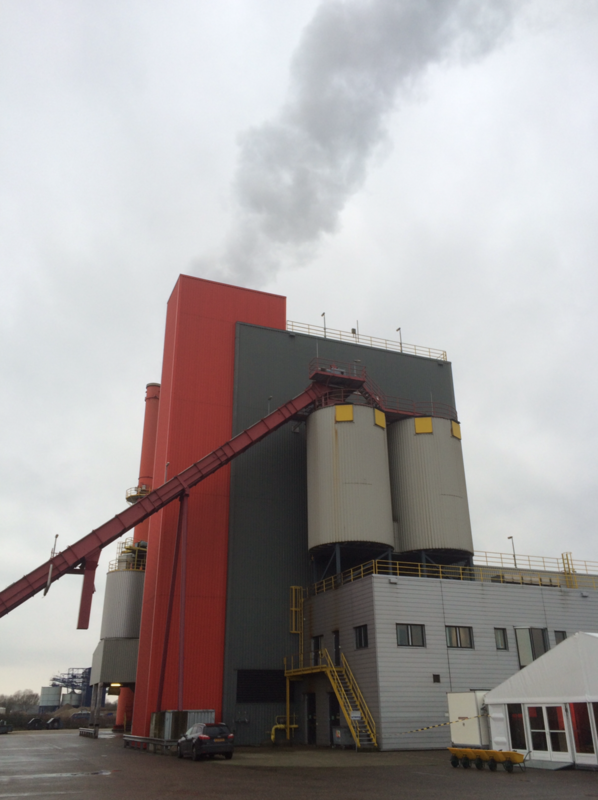 Acquisition and co-investment in a Dutch biomass power plant.